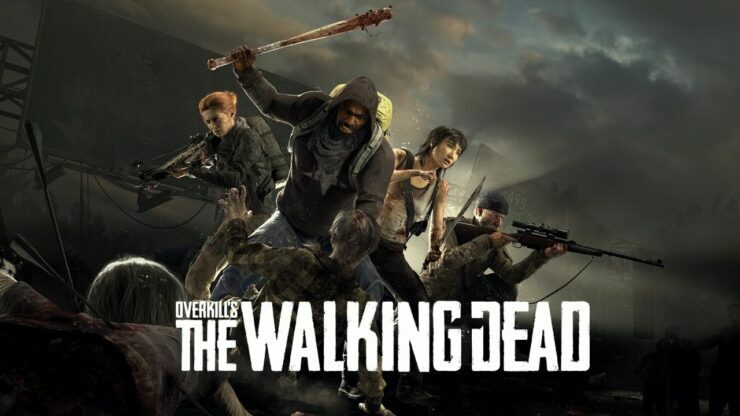 Overkill's The Walking Dead Beta Giveaway [PC] - Grab a Code and Smash Zombies Now! The second Overkill’s The Walking Dead beta test is now in full swing on PC and we’ve got a hundred codes to give away that will let you immediately into the game. Just complete the actions in the Gleam.io form below to unlock your Overkill’s The Walking Dead beta code and then redeem it directly on Steam. Below we’ve added the official system requirements so that you can check out whether your system is up to snuff. This weekend’s Overkill’s The Walking Dead beta test will go on until Monday, October 15th at 9 PT/12 ET/18 CET. Another beta test will take place next week from Friday, October 19th at 10 PT/13 ET/19 CET to Monday, October 22nd at 9 PT/12 ET/18 CET. The full game is due for release on November 6th on PC, while console gamers have to wait February 2019. OVERKILL’s The Walking Dead is an action-filled four-player co-op multiplayer first-person shooter set in Washington, D.C. after an outbreak brought the dead back to life. In this test of skill, strategy and teamwork players will band together with up to three friends on a variety of missions, securing supplies as well as survivors to strengthen their camp against the threat of both the dead and the living – by any means necessary.